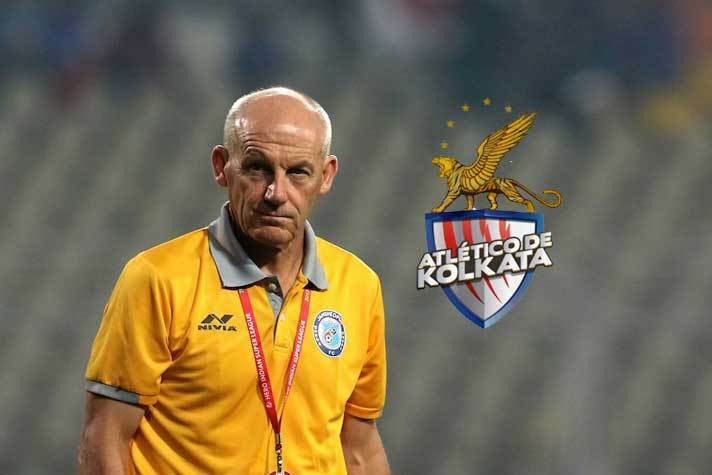 Englishman Steve Coppell was on Monday appointed as the new head coach of two-time Indian Super League champions ATK following their disappointing ninth place finish in the last edition of the tournament. An experienced manager, 62-year old Coppell has been the manager for English clubs such as Crystal Palace and Reading, achieving major success with them. He has also managed clubs such as Manchester City, Bristol City, Brighton &amp; Hove Albion, and Brentford. The 62-year old Coppell guided Kerala Blasters to the finals of the 2016 edition, and last season he took charge of debutants Jamshedpur FC who ended fifth in the standings. Known for his compact playing style, Coppell ensured that Jamshedpur FC had one of the best defences in the league stage of ISL last season, conceding just 18 goals, second to Bengaluru FC. Earlier this month, ATK confirmed the signing of several high profile players for the upcoming ISL season. With Coppell and Sanjoy Sen at the helm, it is now only a matter of time to see how two clever strategists shape up the Kolkata franchise in the coming months. “I am delighted to accept the position of head coach for ATK for the coming season. ATK has a proud history in the ISL and I hope that with the hard work and skill, we can match the ambitions of our fans and everyone associated with the Club,” Coppell stated. ATK have already signed proven scorers such as Manuel Lanzarote, Kalu Uche and Balwant Singh from FC Goa, Delhi Dynamos and Mumbai City FC. Keeping Coppell’s defensive solidity in mind, ATK have already signed the likes of Pronay Halder, John Johnson and retained the local lads like Prabir Das and Debjit Majumder from last season’s squad with indications to more defensive signings in the coming months. Here are the confirmed ATK squad as of now: John Johnson, Manuel Lanzarote, Kalu Uche, Debjit Majumder, Prabir Das, Eugeneson Lyngdoh, Jayesh Rane, Arindam Bhattacharya, Avilash Paul, Arnab Mondal, Hitesh Sharma, Ankit Mukherjee, Aiborlang Khongjee, Ricky Lallawmawma, Sena Ralte, Pronay Halder, Malsawmzuala, Cavin Lobo, SK. Faiaz, Lalmuankima, Komal Thatal, Balwant Singh.